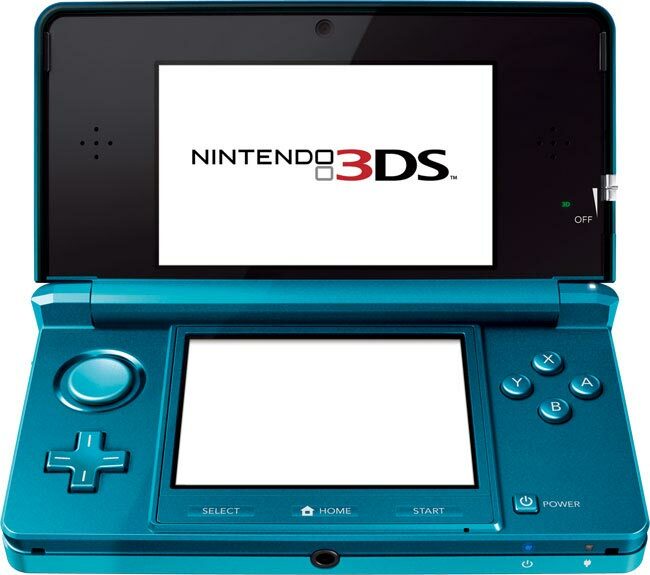 Nintendo launched its 3DS handheld gaming device on March 27. While it resembles the company’s Nintendo DS on the outside, the guts of the 3DS represent an evolutionary step forward, particularly in the glasses-free 3D technology used to power the uppermost of its dual screens. Nintendo of America boss Reggie Fils-Aime sat down recently to chat with USA Today about the new product launch, which he said saw just shy of 400,000 units sold during its first week in stores. While the 3DS opening week sales fall a bit short of the 500,000 sold the week of the 2004 Nintendo DS launch, Fils-Aime points out that the differing release windows make it impossible to compare the two. “It really is apples and oranges. When we launched DS we launched going right into the Thanksgiving week (in 2004),” he said. The day after Thanksgiving, known as “Black Friday,” is pegged as the busiest shopping day of the year and the first “official” one of the gift-giving holiday season. The Wii launched in the same holiday window as well. The 3DS launch went more smoothly, with very few sellouts in comparison to the mad rush that accompanied the launches of both the DS and Wii. Fils-Aime pegs this disparity to the company’s past endeavors informing this latest launch. “I would characterize [the 3DS] as a launch where we learned significant lessons from the launch of Wii and we made sure to have not only ample supply in the marketplace, but we staged supply so it would not sell out,” he explained. It’s an interesting shift in strategy for Nintendo. The past November launches pinned a lot of faith on the hardware selling itself during the crowded holiday season. By release the handheld in March, Nintendo caters primarily to early adopters. The list of launch games illustrates that; while there are some high-profile titles available, there’s nothing from Nintendo — yet — along the lines of a “Mario” or a “Zelda” game. By the time fall 2011 rolls around, a much more robust catalog of games will have been built up and word-of-mouth on the powerful little handheld will have spread. It’s a sensible strategy, even if it is a departure from other recent Nintendo launches, since the company will now have an idea of what the rush will be like going into the holiday season and can prepare accordingly.